Russ and I had a date night last Friday. 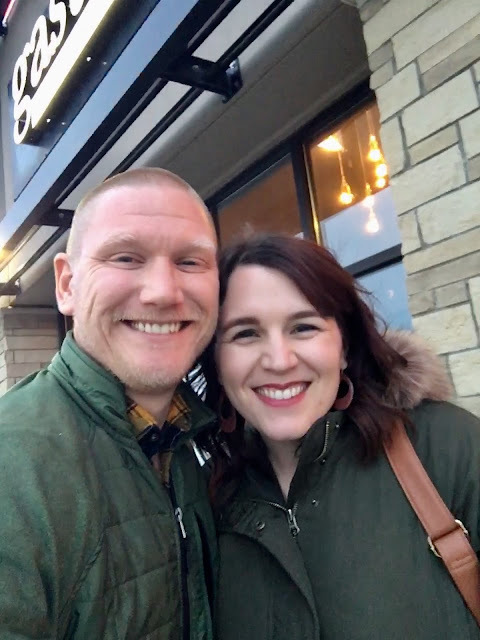 We went to one of our favorite local places and then curled up and watched a movie at home. It was so nice. Saturday morning I was filming a video for my business and Calvin needed help with something. I asked Henry to help him, and then I came out later and found this! "But mom, there was just a little juice left in the bottle." Whatever works, right? I was thinking about this blog as a whole the other day and just reflecting on where I started and where I am now. 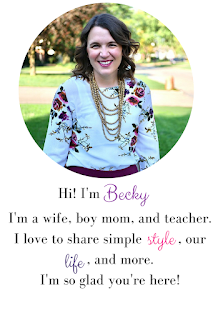 Blogging is not a full time gig for me, and some days I just want to get back to the simplistic roots I had when I started this blog almost 6 years ago! Over the past 6 years I have written over 300 fashion related posts, and over 1000 posts total. That's kind of crazy! 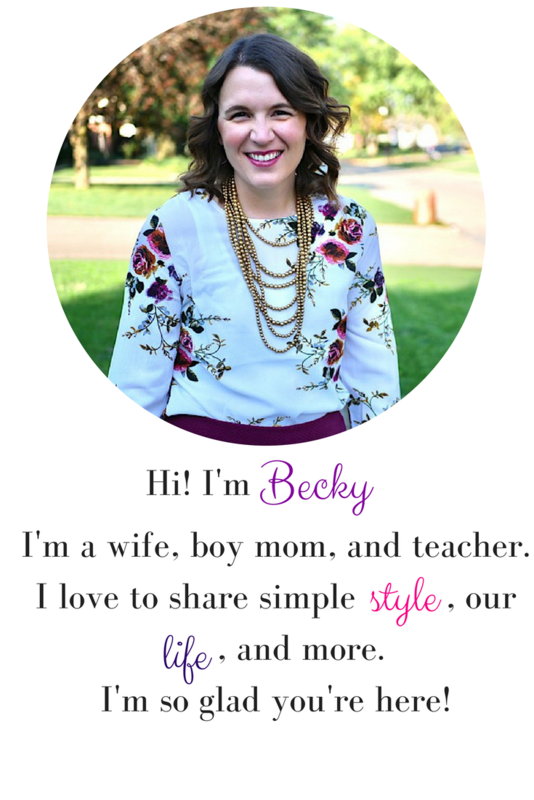 Today I wanted to bring it back to my roots and do a What I Wore Wednesday round up. I used to do this every week, and I think I need to bring it back. Probably not every week, but more often for sure. So, here is a round up of some outfits I've worn from the new year until now. Hopefully this will give you a little inspiration! This post contains affiliate links. I may make a small commission if you make a purchase from my links at no added cost to you. I wore this outfit because a very similar version of it made my Top 9 for 2018 on Instagram. I love the coziness of it! Friday Night Henry had his birthday party with friends at a local place called the Old School Arcade. The boys had unlimited play time for almost 2 hours and had a blast! This post contains affiliate links. I will receive a commission if you make a purchase through these links. I've shared about my love of eShatki custom dresses before. Today I wanted to share with you a new way to shop! They're now on Amazon Custom! 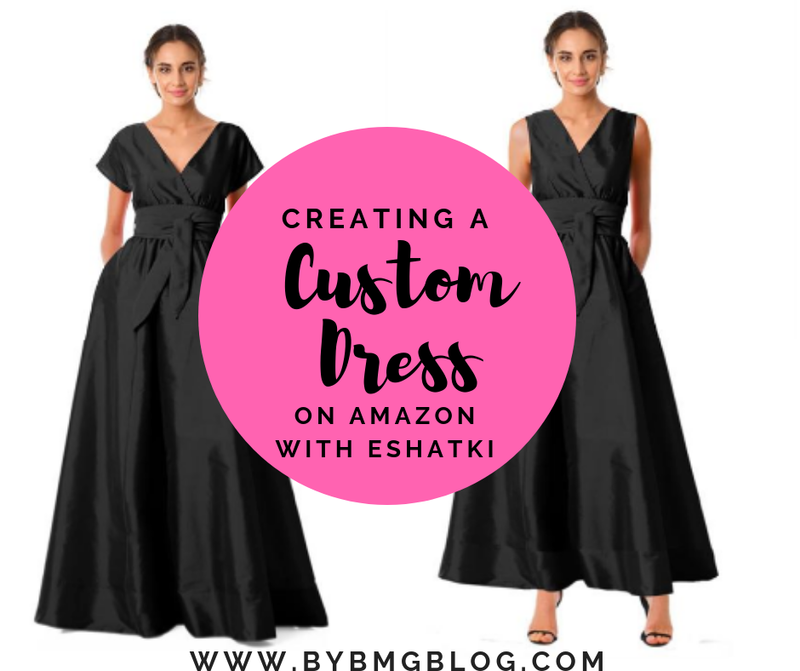 You can create your custom eShakti dress on Amazon! How cool is that? Check out how to do it, then catch a coupon code at the end for your own custom dress! Last Friday night was our elementary's night at the high school basketball game. At half time the kids could come out and shoot a basket. Henry made his and we got a coupon for a free large pizza and pop! This post contains affiliate links. If you make a purchase from my links I will receive a commission. 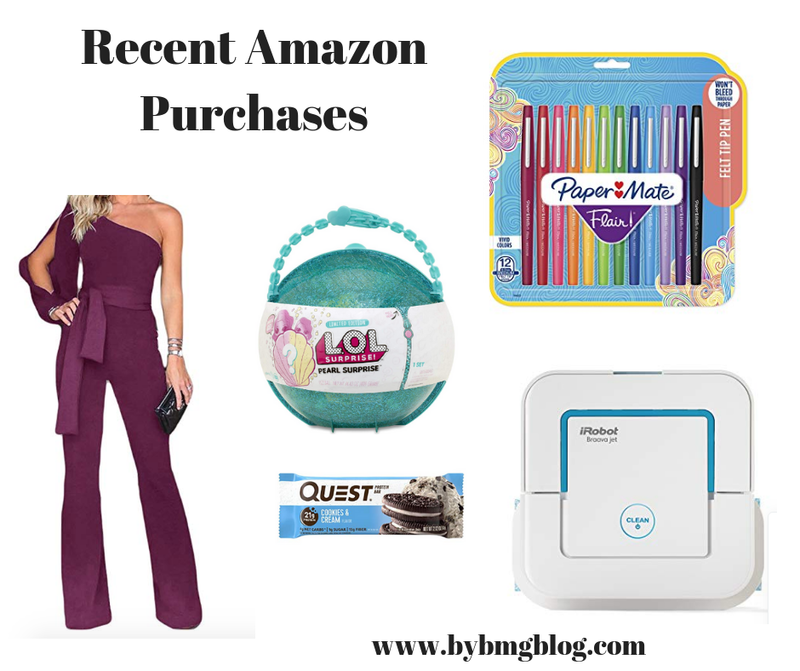 If you've been checking out my Facebook page at all lately, you'll notice I've been sharing a lot of fun shopping deals! I love a good deal, and Jane.com has been my go to! Jane.com is a daily deal site where new items are posted from different shops daily. The deals run for just a short time, a day or two, and there are so many fun finds. Today I wanted to share some things I've purchased from Jane.com recently. Not all the links I will share are active deals, but you can always favorite them to get alerted if they go live again.